Research and learn all you can about these amazing dogs, before you buy a Pomeranian. Go to Shows and observe everything you can. Become a member of your local Pomeranian Club and go to all the Specialty Shows. These shows are ideal for meeting and making connections with breeders and seeing lots of Poms in action. 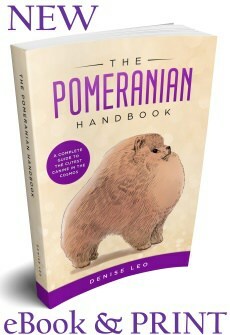 Study every aspect of the Pomeranian dog. Learn about their anatomy. Buy books about the breed. Both eBay and Amazon have a variety of second hand books about Pomeranians. 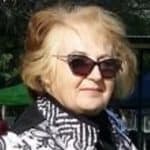 You can also learn a lot by using Google, joining Pomeranian forums and picking up loads of free high quality information. You should also subscribe to Pomeranian magazines and newsletters because they have a wealth of information that you may not find anywhere else. If you can find a good mentor, your apprenticeship will be much shorter in duration. There are lots of experienced breeders who are genuinely happy to mentor newbies who are prepared to listen and learn.